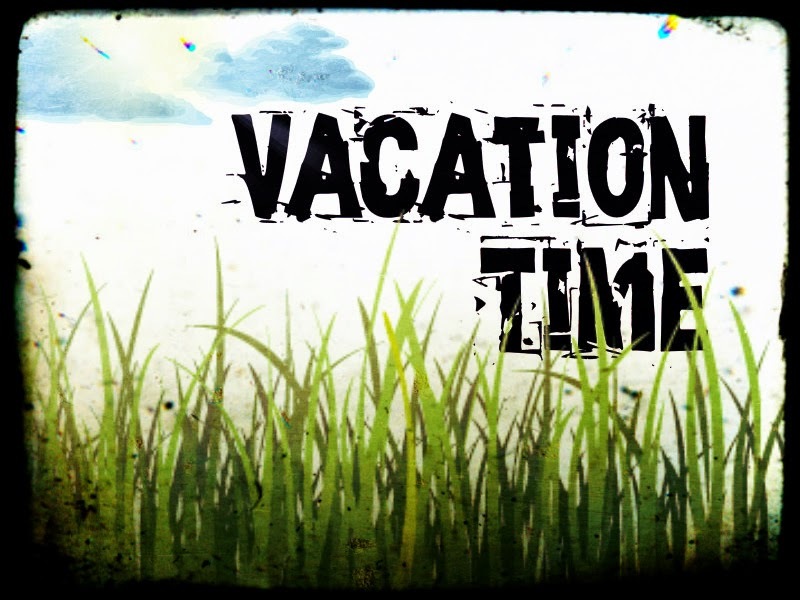 my lowercase life: Vacation Time!!!! Right now I really should be getting on a plane headed for Italy, but sadly I am not. Don't be too sad about it Mona and I chose this. We decided to be responsible and not waste money on a trip to Italy when we are trying to open a coffee shop, so instead we bought this for half the price. I would have told you sooner, that the trip was canceled, but the news was rather anticlimactic. Mona and I were in our room. Mona sat on her bed and I was in the chair across the room. She had just written out the check for our first payment. She held the check in her hands staring down at it. Staring at the sheer amount of it and considering the ramifications of sending it out. "Do we really want to spend this much money on a trip when we are trying to open a coffee shop?" she asked me. I stared at her and the check. I knew she was right. I had been having the same feelings about the trip for the last week, but I had yet to voice it or accept it. "Probably not," I replied to her with a sigh of disappointment. We talked about all the pros and cons of going to Italy and the cons eventually won out. Mona dramatically ripped the check into little pieces and symbolically threw it in the air like confetti. Okay, so maybe the confetti throwing didn't really happen...she might have just set it on the bookshelf next to her, but now that I'm thinking about it she should have thrown it in the air! It would have made for a much better story. This is why it was so anticlimactic and I didn't write about it! She just sent it on the bookshelf and we moved on with our lives. It's all Mona's fault! If she would have just thrown the ripped up check in the air we would have gotten a proper post. Thanks a lot Mona! So, to make this story better, let's just pretend there was a metaphorical confetti throwing. The falling of paper pieces like the falling away of one dream to make way for a better dream. Like the death and rebirth of a Phoenix. Very poetic and beautiful! So, back to my main point, even though I'm not going to Italy I'm still taking the time off. We are heading up to Northern Wisconsin, and by Northern Wisconsin I'm talking about the Green Bay area. Any farther North and that's practically Canada. I live about 30 minutes from the Wisconsin/Illinois border, so that far north would surly insure some sort of culture shock. I've got my bags packed (which that in itself is a major accomplishment seeing as of 11:00 last night I had absolutely no clean laundry or motivation) and I'm ready to hit the road...that is as soon as I'm done with work. The countdown is at 2 hours and 30 minutes. It's nice to know I won't have to be back here for a week and a half! Since this vacation is to a place void of a wireless or plug in internet connection and Mona is trying to get me to go on a social media fast (I have agreed to no such thing), I'm not sure how much you will be hearing from me in the next week or so...you never know I might be bored out of my mind or have so many hilarious things I want to tell you that I'll write double the posts from normal, but I highly doubt I'll be bored, so it's more likely you won't hear much from me. So, if you don't hear from me just think of me sipping espresso on a pier by the lake reading a good book and soaking up the sunshine with a content smile on my face. Well, it's not Italy, but you should have a great time! ohh have a great time guys!!! !